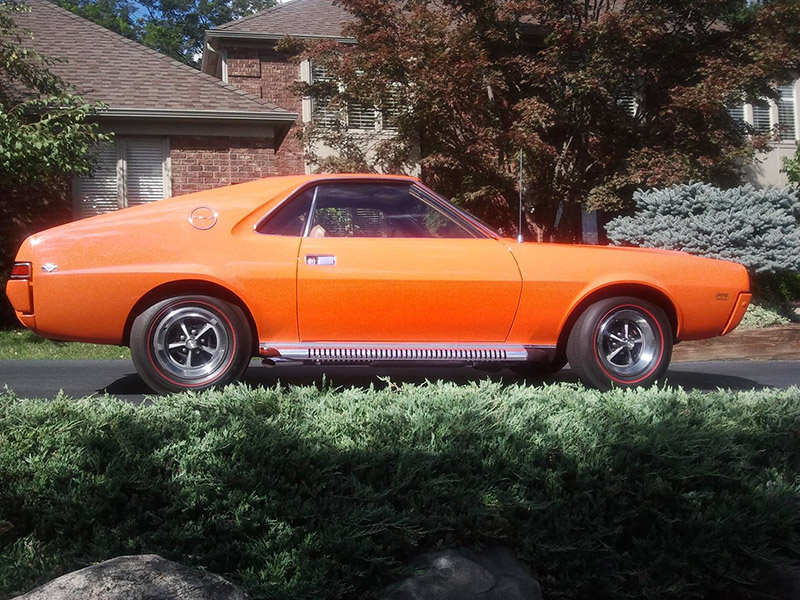 This AMX was sold through Galloway Motors, Tucson, Arizona in 1969. 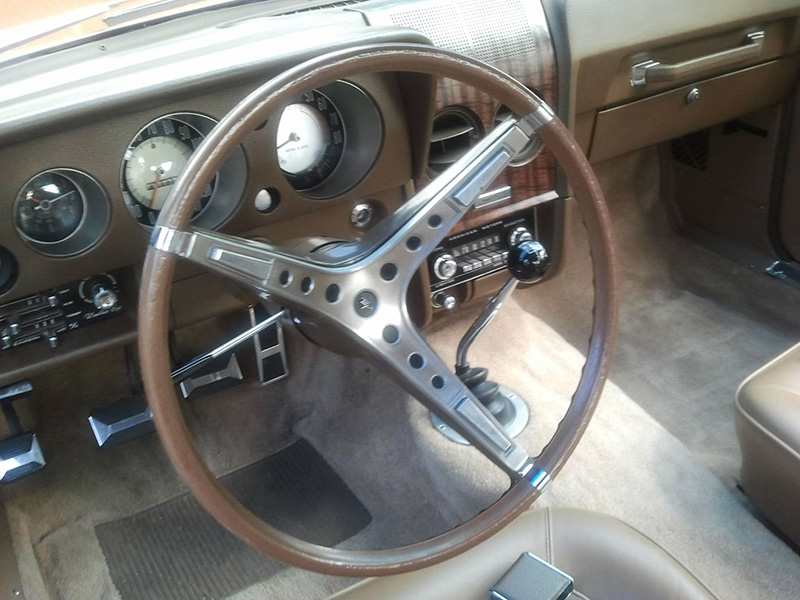 It has spent it's entire life living in Arizona or Southern California and has remained rust free. 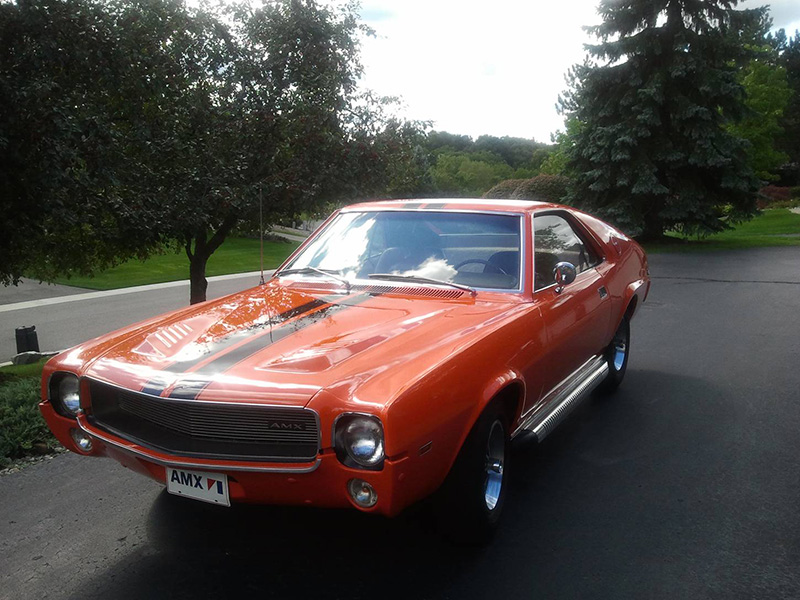 There were only 284 Big Bad Orange vehicles produced in 1969 and less then 50 with these options and combinations. 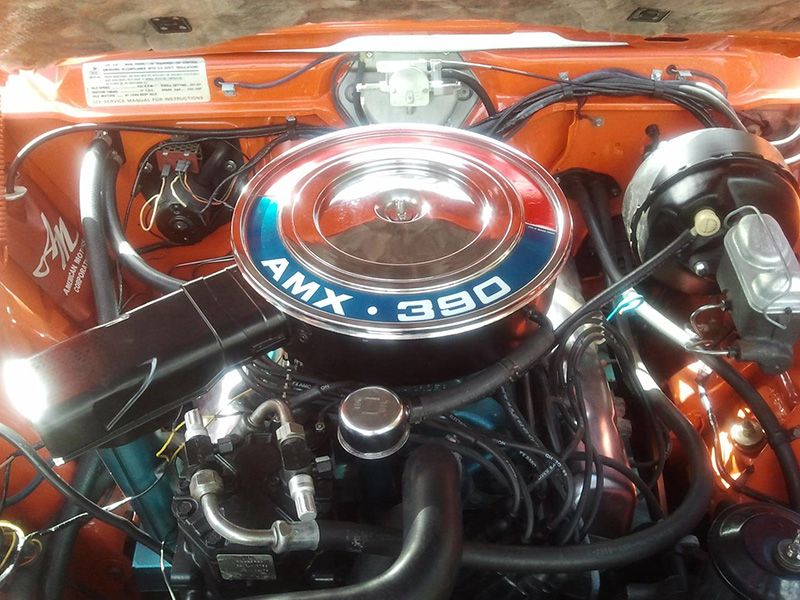 This AMX has less than 86,000 original miles. 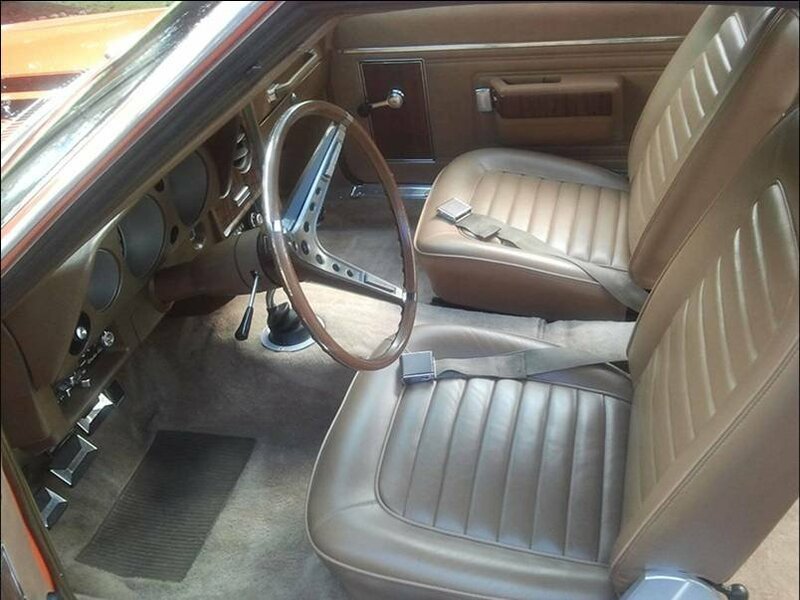 At the time, it was the only two seat Muscle/Sports car manufactured other than the Corvette.